Rain for Rent is a leader providing service and equipment for various surface and flood irrigation needs. We offer planning and engineering services including the subterranean piping needed for a long-lasting field flooding irrigation system. 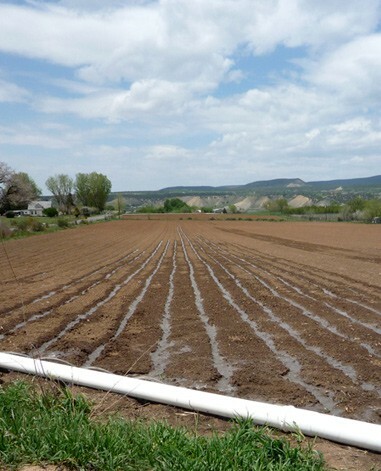 Above ground Rain for Rent offers the latest in gated pipe irrigation technology and other furrow-based irrigation methods. Since 1934, growers and producers have trusted Rain for Rent to deliver thoroughly cost-effective liquid handling solutions. Thanks to generations of satisfied customers, we are a leading provider of irrigation equipment, with branches in 60 locations across the U.S. and Canada.